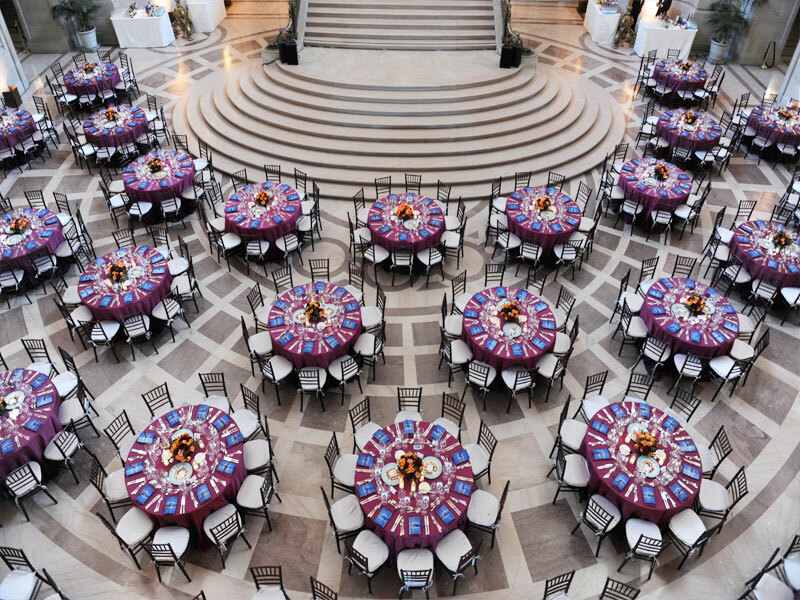 Shon Barnwell Events provides complete event planning and management services for government, military, corporate and private clients in the U.S. and around the world. We start with a commitment to operational excellence, shaped by 25 years of military experience in logistics, project management and event operations. Next, we customize your event team with professionals who specialize in making events memorable, adding style and grace to meet your needs and fit your budget. Ready for an event that exceeds your expectations? Contact us today! Soup to nuts — complete planning and management for celebrations so you can enjoy yourself along with your guests. Complete accountability and transparency to support your mission, including everything from venue selection through final invoicing. Planning and management for cruises, resort stays and group travel, with a single point of contact to meet your needs from start to finish. Take the worry out of your event planning! Overwhelmed? Not sure where to start? We can help! Call Shon Barnwell at 478.217.1994 or contact us today. Vision Statement: To provide professional, reliable, and responsive global event management services with unwavering commitment to excellence to our client, event attendees, associates, and vendors.